The new addition to the squad. His passing and speed create so many opportunities for the GOAT. Every through ball from the left mid position creates an opportunity. Bergkamp is so consistent in this inconsistent gameplay. I feel the 99 composure adds a lot to this card. I scored an actual goal with Bergkamp straight from a corner! This one is Goat's insane close ball control in the box finished with a classy finesse. They have a lot of difference between them. Maybe you are used to the more smaller nimble player? What position are you using Bergkamp in? 442 flat with my two strikers, both outside mids, CM's and fullbacks pushing forward. I only use this when chasing a game in the 75th minutes and on. Let's just say I either make a comeback or I get torn apart. Outside foot shot, finesse shot, and flair. If I had to pick one it would be outside foot shot. I just love scoring those type of shots. James Libby wrote: » GoonerJoe88 wrote: » Here are some bonus Iceman and Henry footage. Great goals, my man. You are keeping the faith. Thanks! How is the 4231 (2) formation working for you? I usually take them out. Kingdingaling wrote: » GoonerJoe88 wrote: » Kingdingaling wrote: » What about it saying body is required When and where does it say this? Got it thank u for ur help Your welcome! Kingdingaling wrote: » What about it saying body is required When and where does it say this? When this happens I can always tell which way the game is swinging. It should come out like this. I also use the 640X480 size with no expiration. Any variation of 442 is good especially with two target men. Yeah like 3 months ago. I only had enough time to play 10 games a weekend so I quickly realized I can get more coins if I hit Rank 1 in Rivals rather than Rank 3 in Rivals and Silver 2 or 1 in WL. I also find Rivals more fun and less serious. Here are some bonus Iceman and Henry footage. I'm actually thinking about learning timed finishing. Might turn on the meter today to start practicing. 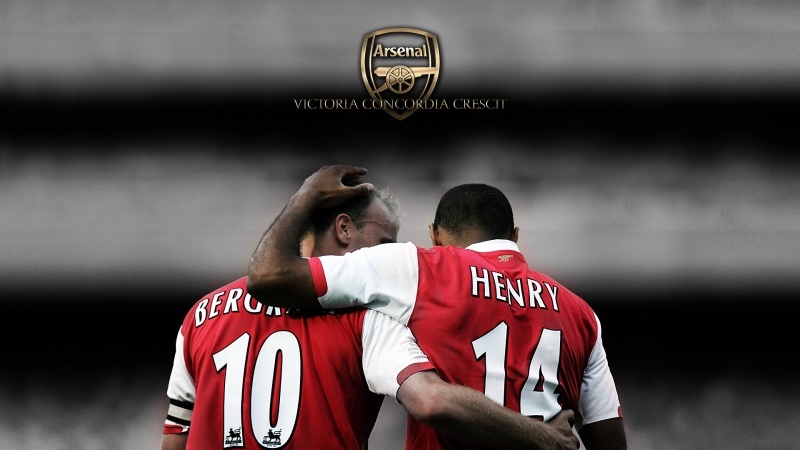 I have PIM Henry and Bergkamp so it might be a bit of fun. Something new to spice up this monotonous gameplay.